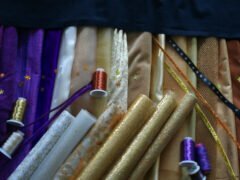 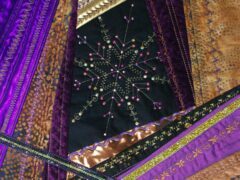 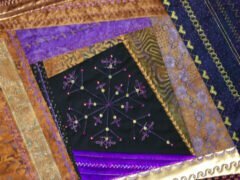 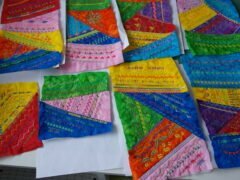 Preparations Crazy Crystals Mystery Project 2018: the new mystery quilt ! 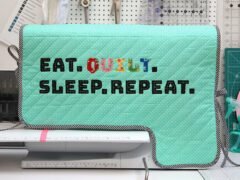 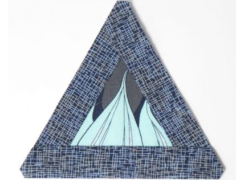 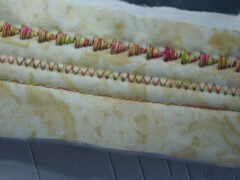 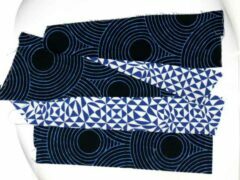 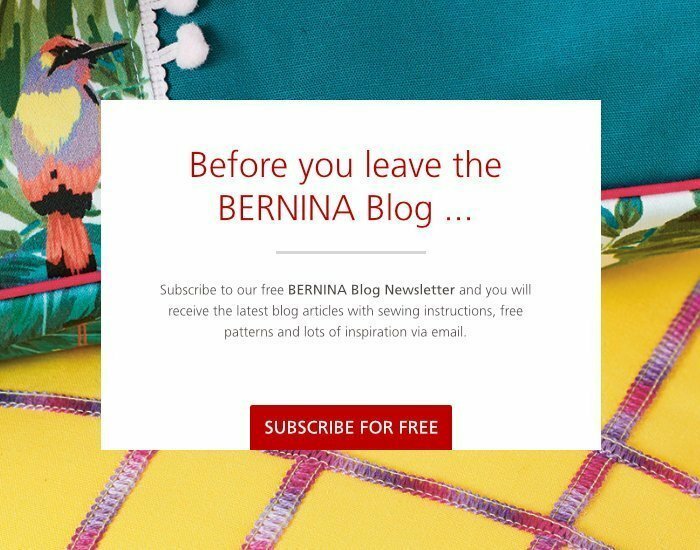 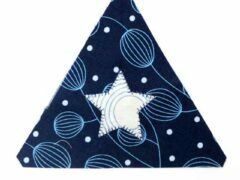 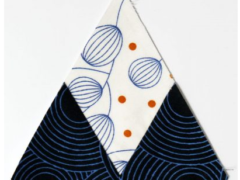 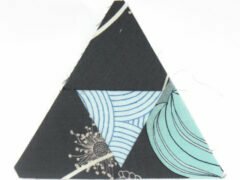 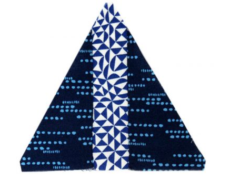 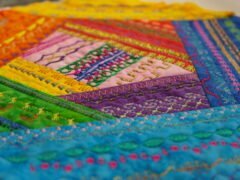 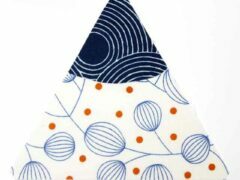 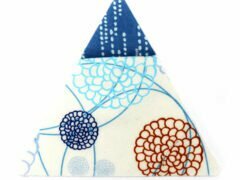 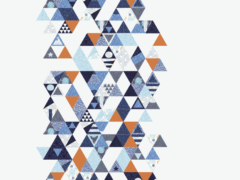 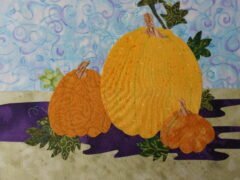 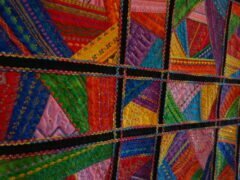 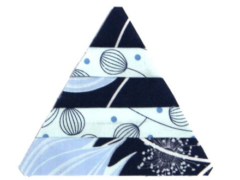 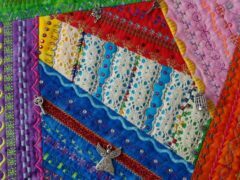 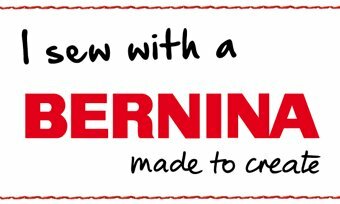 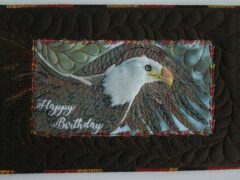 BERNINA Triangle QAL – Block 8: enter the drawing for a thread box! 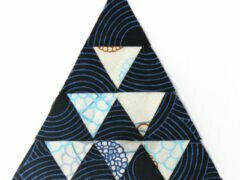 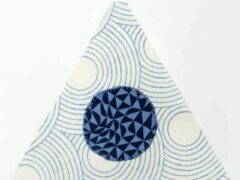 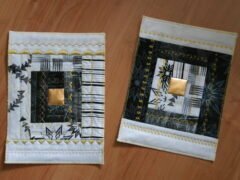 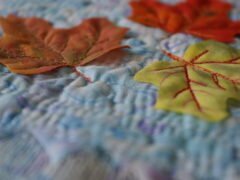 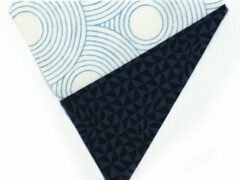 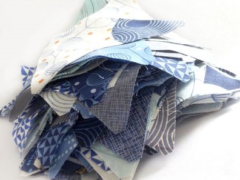 BERNINA & ZEN CHIC Quilt-Along: Playing with Triangles – Preparations!